Country living. 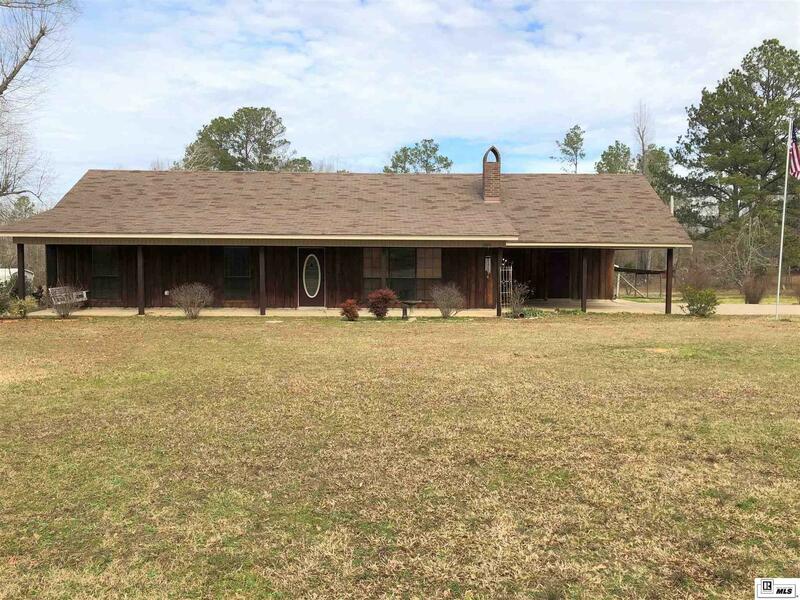 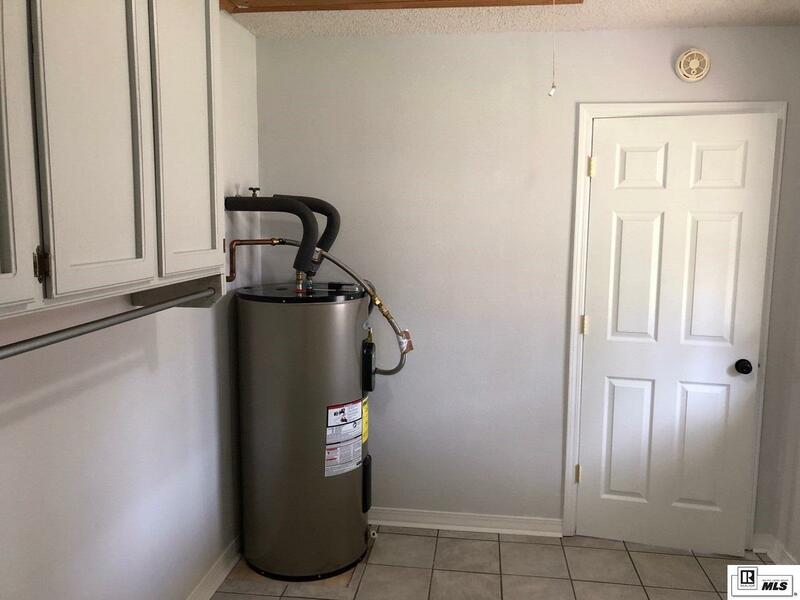 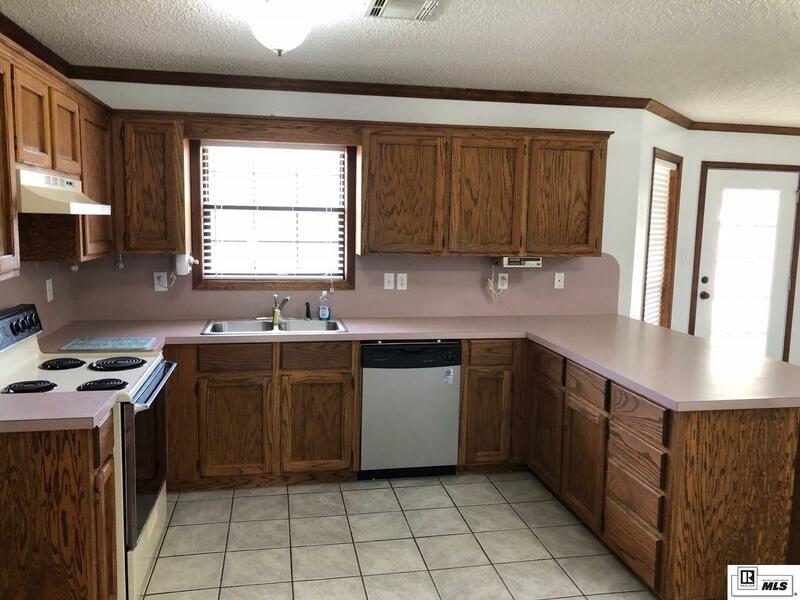 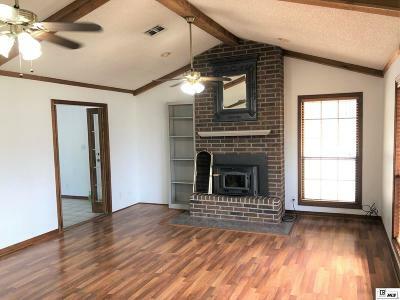 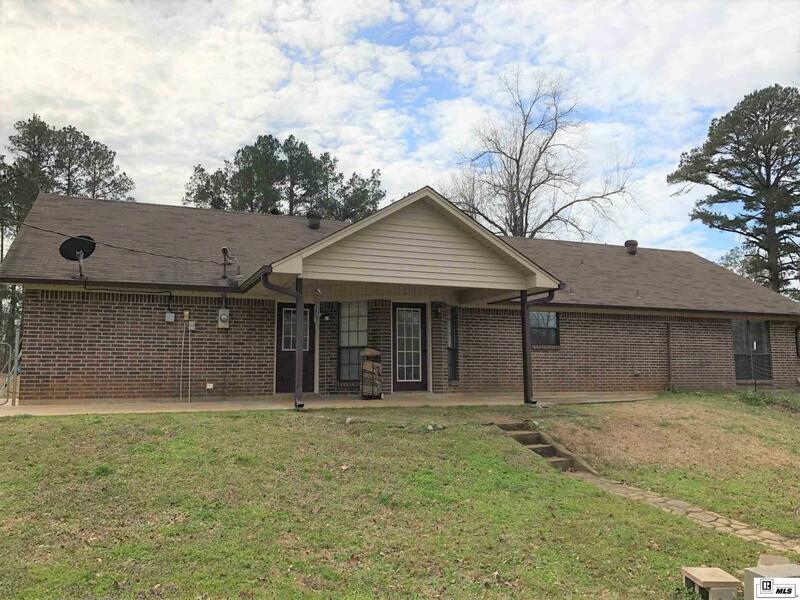 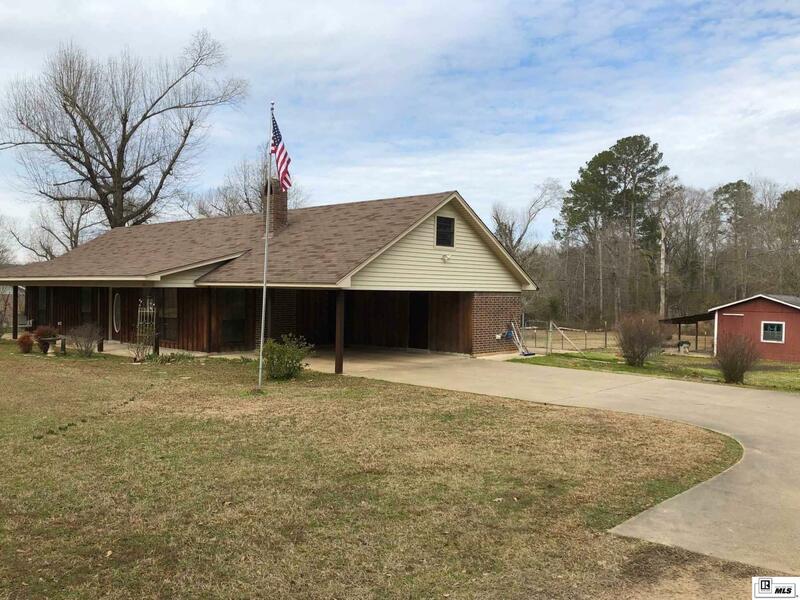 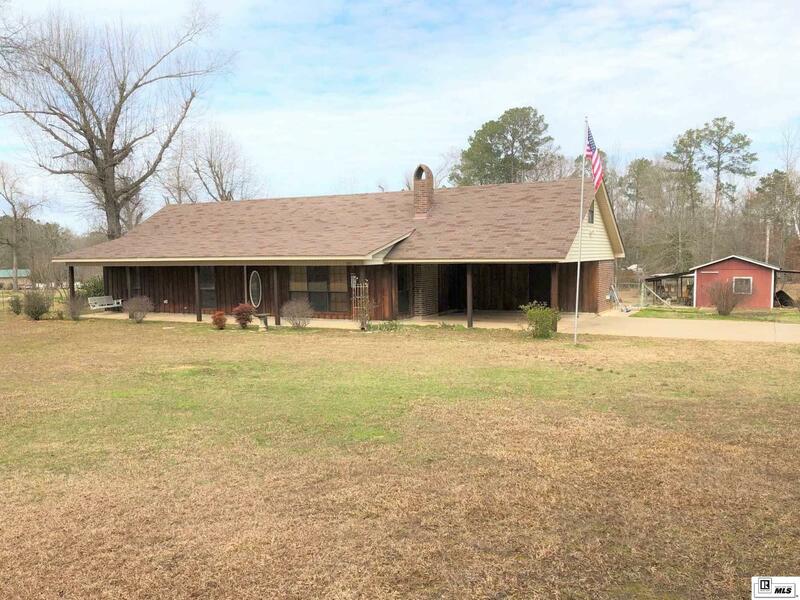 This is a 3/2 home located on 3 acres. 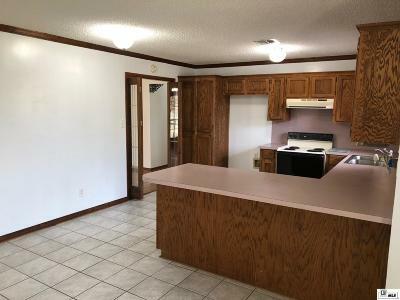 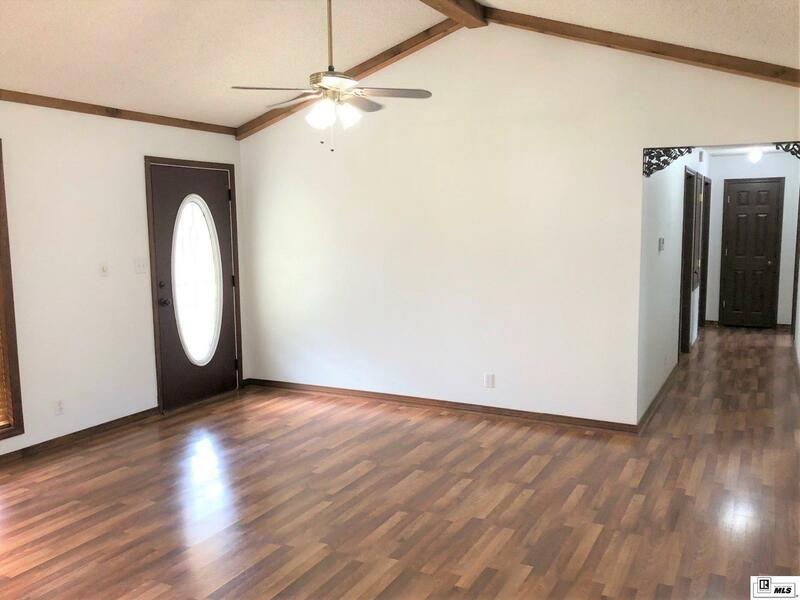 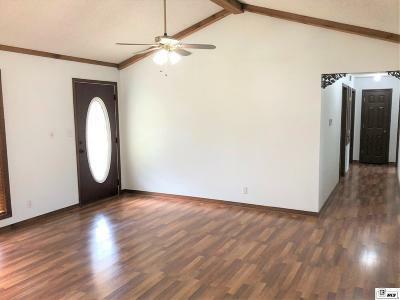 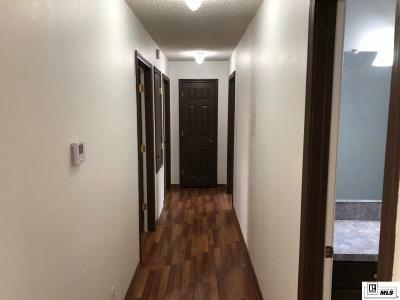 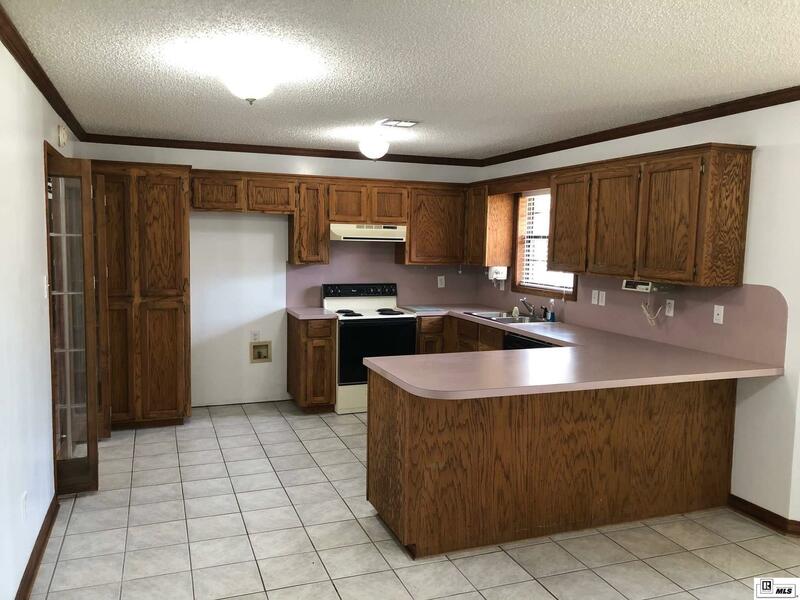 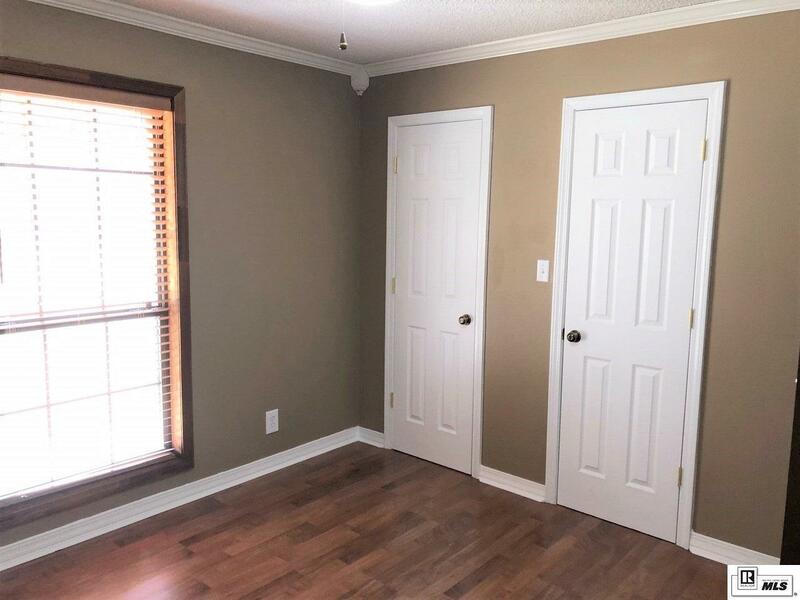 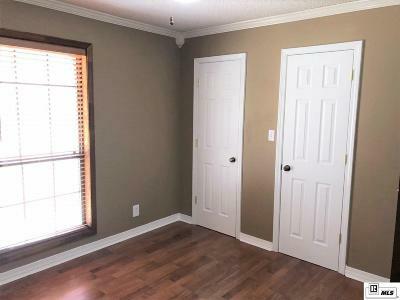 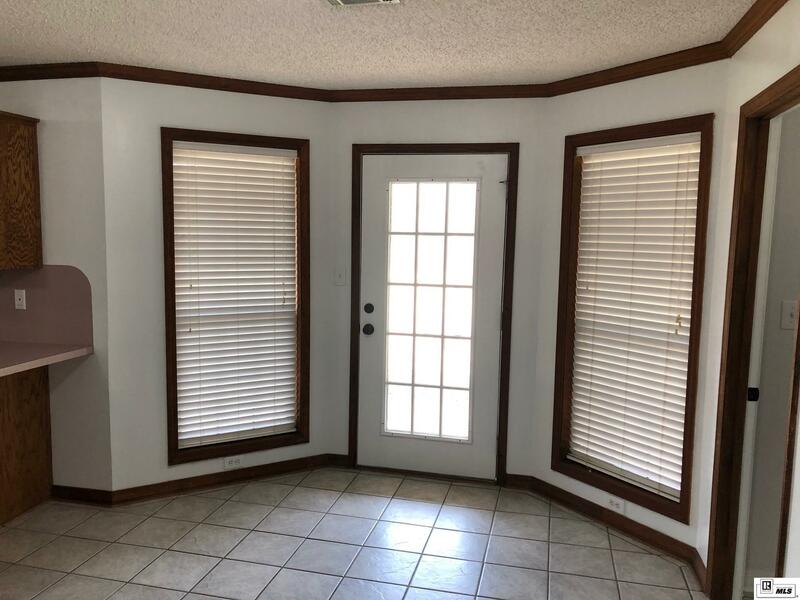 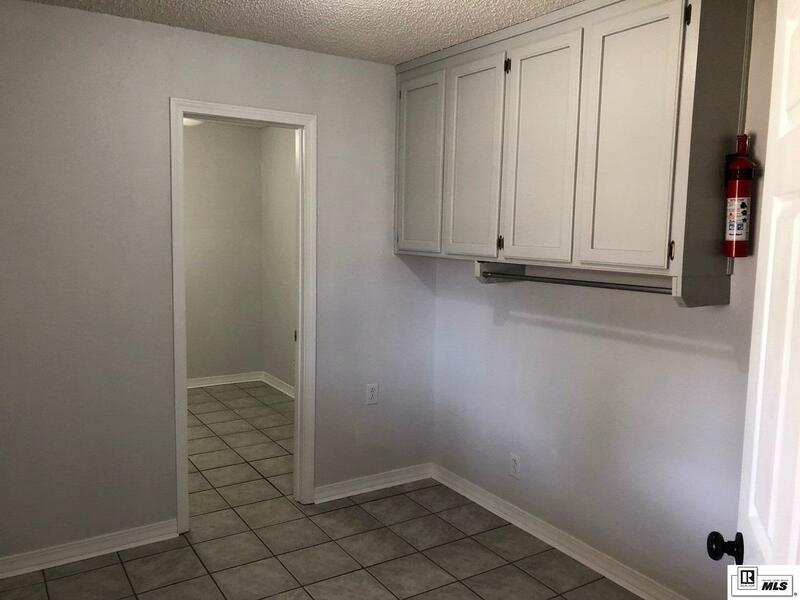 The home features new paint, wood laminate and tile floors, cathedral ceiling. 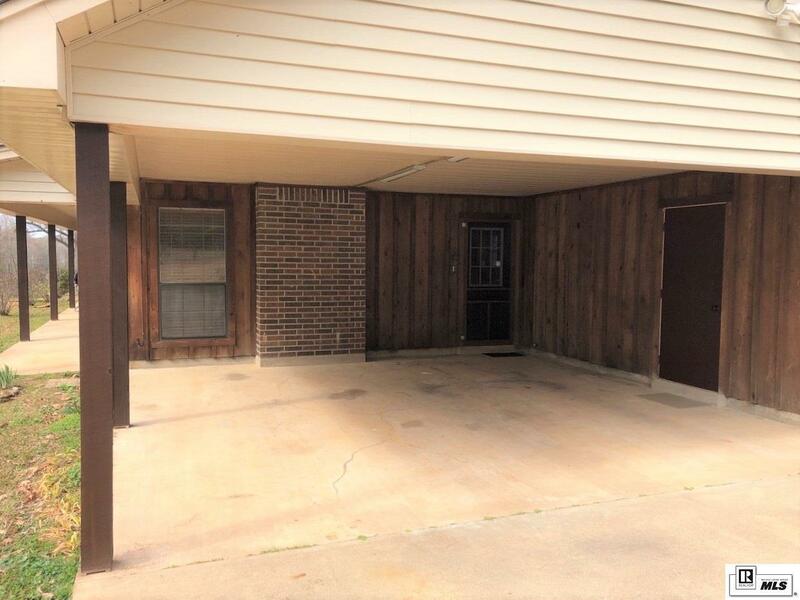 Property has a shop and a covered patio area.